Hello! 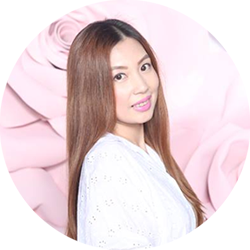 Here's the continuation post of my favorite health and supplement store- GNC Live Well Philippines :) In this post, I would like to share with you the TOP 10 PRODUCTS in terms of unit sales. 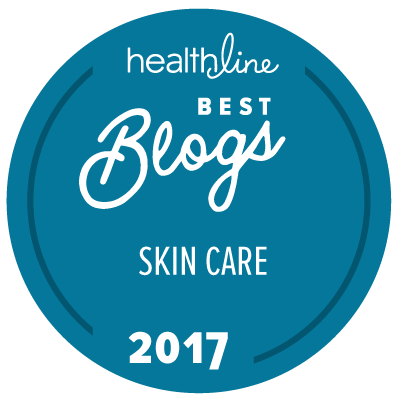 I'm not surprised when I saw my favorite facial moisturizer on the number 1 spot. 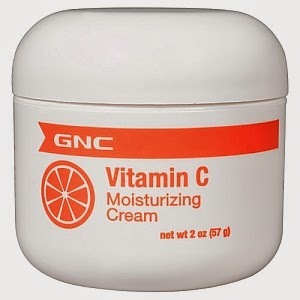 As I've said on my last post, GNC Vitamin C Facial Moisturizing Cream is my HG (holy grail) face moisturizer. Yes, I've tried several brands and even organic ones but I keep on coming back to this product whenever I feel that I get immune to the current skin care products I'm using. If you're a loyal GNC customer, I'm sure you're familiar with the products sold in their stores. 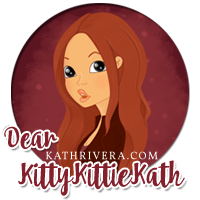 I want to mention them all but methinks one post is not enough because they have so many great products to offer not just for Men and Women's health. They also offer Ginseng, Aromatherapy, Herbs, Sports Nutrition, Personal Care, Children and Teen Health products. 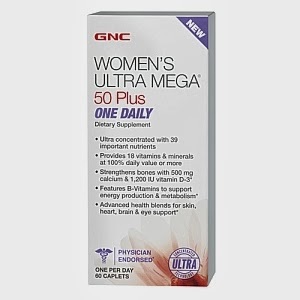 According to the pr, they have more than 600 sk units so I'm sure whatever you need to boosts health and vitality GNC have them in store for you! So now may I present to you the top 10 products of GNC Live Well Philippines in order. Click CONTINUE READING to find out! Vitamin C enhances the skin's natural production of collagen and helps to support skin health. Smooth on face and throat using upward strokes. Apply daily as an excellent makeup base and nightly for optimum moisturization. can help you burn calories faster. 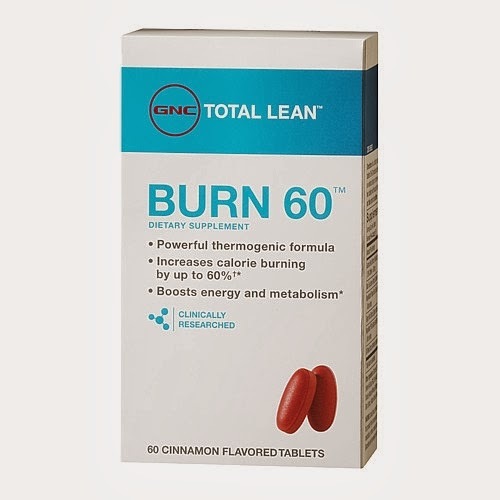 This would give you energy and increase your metabolism to burn up your calories more than 60% and with a powerful thermogenic formula to increase the heat production in the body to get that faster burning of calories. Maximize your body’s ability to burn as much calories as it can. 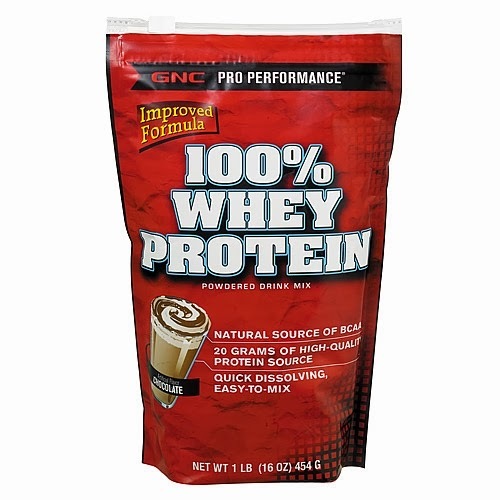 Pro Performance® 100% Whey Protein supplies one of the highest quality and most researched proteins available. promote and maintain smooth, youthful looking skin. 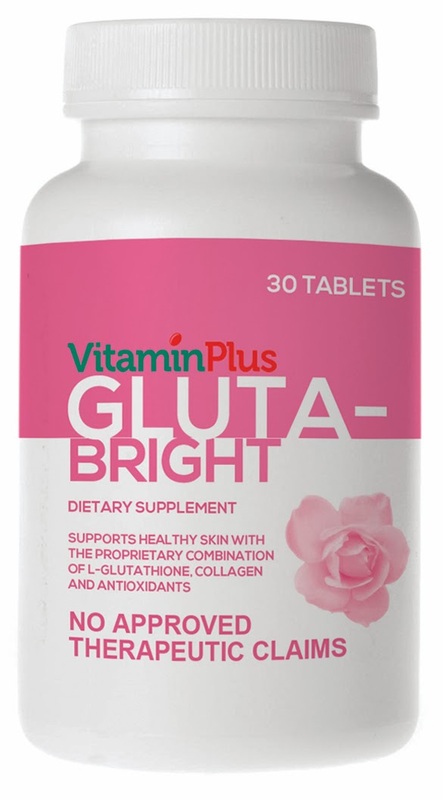 VitaminPlusGlutaBright, is great for keeping your skin healthy and young plus you get more free radical fighting antioxidants than the usual glutathione combinations in the market. You get GNC qualiy all over. 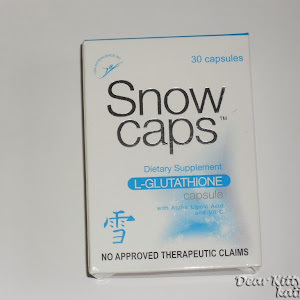 -Ultra concentrated with 39 important nutrients. 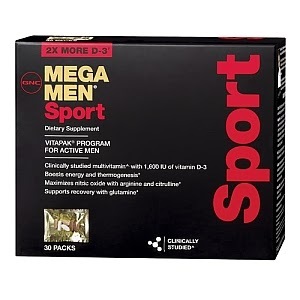 Provides 18 vitamins and minerals at 100% daily value or more. 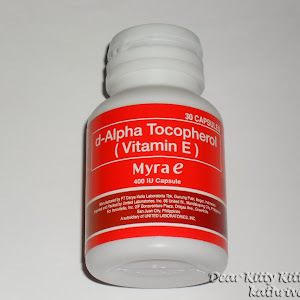 - Ultra concentrated with 39 important nutrients. 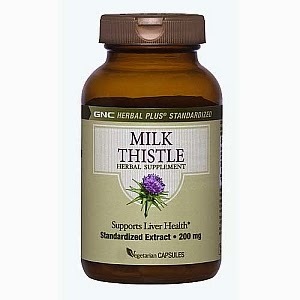 - Provides 18 vitamins and minerals at 100% daily value or more. Does your favorite product from GNC on the top 10 list? I'm sure you've seen a couple of items that you use or take regularly. I highly recommend you to switch to GNC products because they're really effective. My husband and I are currently taking the products that GNC sent us for review. 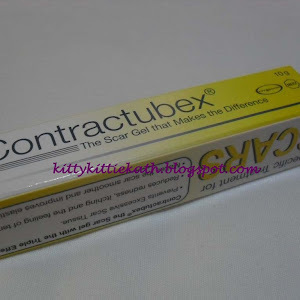 I can say that these products are very promising because we saw the positive effects after using them for just a week. We both saw changes on our body and I'll muse that on my next post! I'm sure you're excited to know the results and I promise to post them soonest. In order to make your shopping experience at GNC Live Well Philippines stores more fun and exciting, they've launched the GNC Gold Card Membership Discount Card last January. This is not just your ordinary membership card, I tell you now that there's more reason to shop using this card. 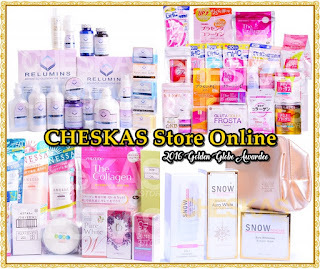 20% discount on all products + you earn points + discounts and perks from health partners! Whoa! That's so much savings from GNC. Staying fit, healthy and living well has never been this good! 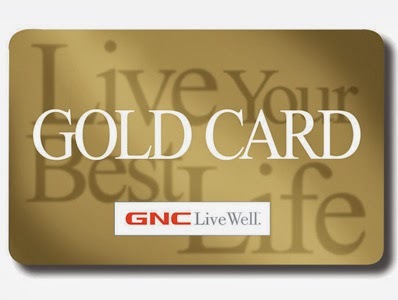 Sign up for a GNC Gold Card membership-discount card and enjoy great savings and privileges! Enjoy 20% savings the day you join. Save 20% any time, any day at any GNC store nationwide (Philippines only). Save 20% every first seven days of every month world wide. Membership discounts/offers cannot be used in conjunction with other discounts/privilege cards and vouchers. The following Terms and Conditions govern membership in the GNC Gold Card Program. The Program is a loyalty/discount program brought to you by General Nutrition Corporation. Purchase or use of the Program at any time binds the purchaser or user to the Terms set forth herein. barre 3- 15% discount on classes and membership. Boracay Grand Vista Resort and Spa - P4500 net per night in a honeymoon suite with breakfast for 2. The Spa- Member's rate on all services. Skin Dermatology and Laser Clinic- 10% off on all services excluding packages and products. The burn 60 definitely caught my attention..Would you know how much it costs? I have the GNC card to use when I get vitamins and supplements. Yay! I'm expecting this since you're a very active person I know that you also take supplements to make you stronger and healthy. A lot of supplements with different health purposes. 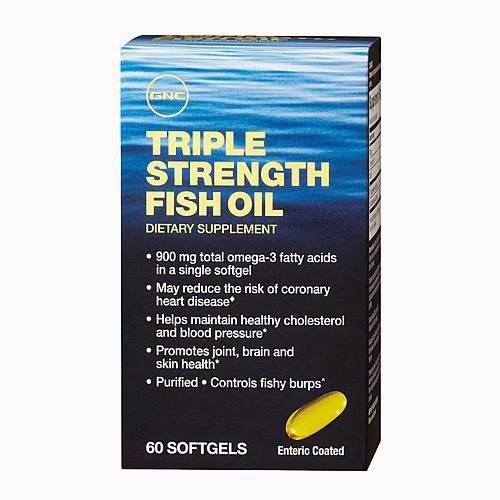 GNC has manufactured these products for fitness and health. am sure there'll be some other products in the future. Yes sir, they manufactured these products for the overall health and wellness. You can never go wrong with GNC. Health conscious people will love to try this product it has vitamins,minerals and nutrients that is good for having a healthy body. 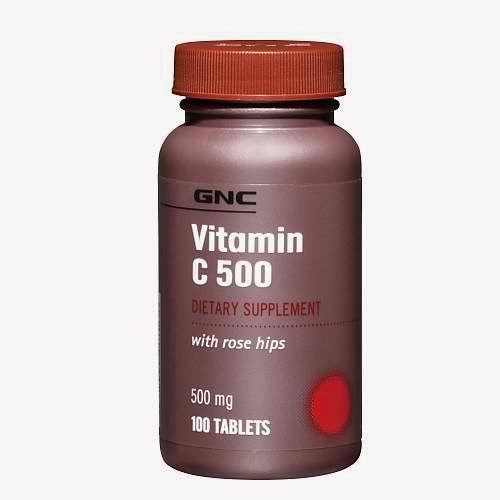 Hello, yes I'm sure but this one is also not only for the health conscious individuals because we can take this supplements anytime just consult a medical professional first before taking vitamins and supplements. We don't have GNC stores in our city kaya I don't see myself using the new gold card. Sayang, there are great benefits pa naman..
Sayang naman, sana magkaron ng GNC near you so that you can buy health supplements anytime you like and if you'll be needing one. GNC products are great but we usually buy from the US straight because the products being sold in our local outlets are expensive. 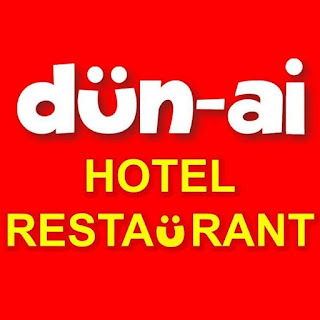 It's good that you get discounts. Oh I see, good for you at least it's still GNC. We all know some imported products talaga may cost higher here in our country. 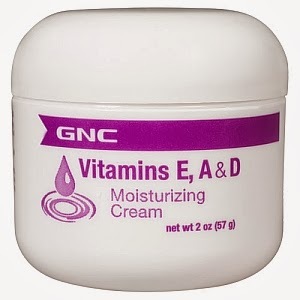 GNC products here are very expensive that is why my cousin buy it straight from the US. I've tried their loss weight pills, the HYDROCYCUT. It is very effective, at first I have experienced palpitation, but I continue using it for 6 months and you can see the improvement of your body. I've tried the Hydroxycut before and yes it's very effective. But I stopped because of palpitations. But that was because I'm also addicted to coffee. So now if ever I'll be back in the gym, will definitely try it again or other supplement from GNC like fat burners and appetite suppressants. Buy it on your next visit dear and let me know if you liked it :) I'm sure you'll like the moisturizing cream! You reminded me of their moisturizers! 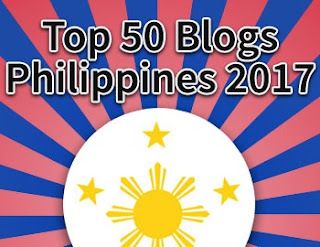 Nakalimutan ko na, that was in my wishlist kasi mura. We all love to try it! 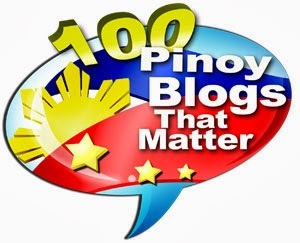 Sana ma try na natin or sana ma try ko na so that I can share my review to all of you! yay! never tried any supplement since i started working out before..i stick to natural..but if i 'll try to burn out again i'll try the whey! How much does the moisturizing cream cost? I'm very interested to try that one since it's the No. 1 product! It's 179 php but will only cost you 143 php if you have the gold card! I have heard a lot about GNC and how it improves a person's health. That said, I have not even tried it. I do hope to get myself some dose of GNC and give it a shot. The exercises that can fit your schedule, just make sure that you are doing the exercise regularly as well. Hi, do you have L-Citrulline in powder form?